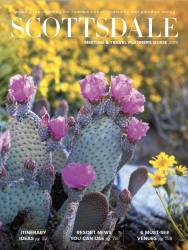 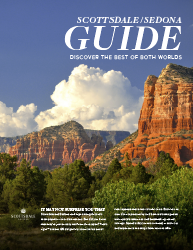 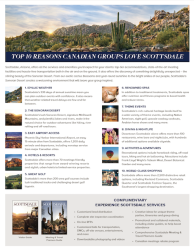 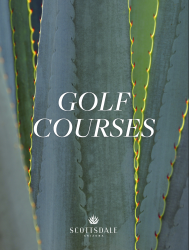 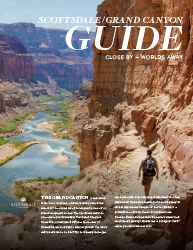 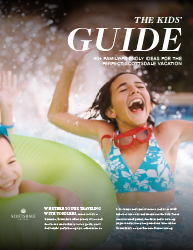 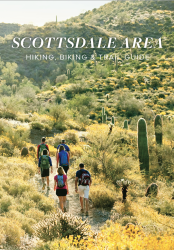 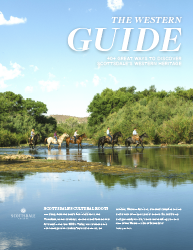 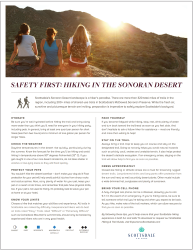 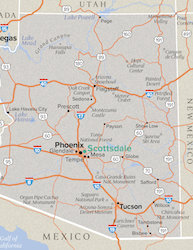 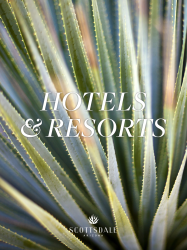 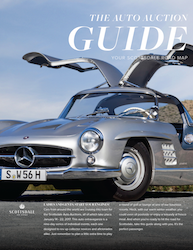 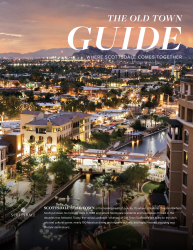 From idyllic weather to meetings rebate programs, discover why Canadian groups love Scottsdale. 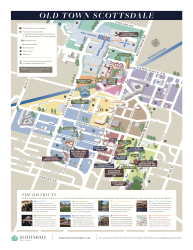 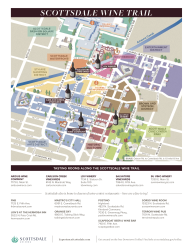 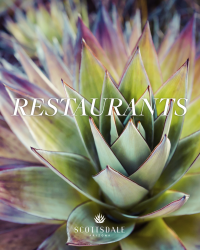 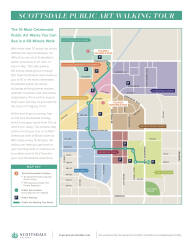 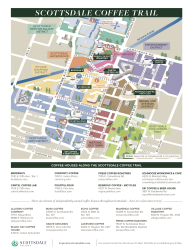 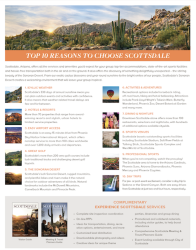 Considering Scottsdale? 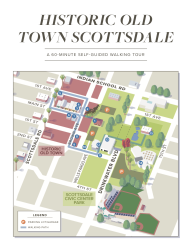 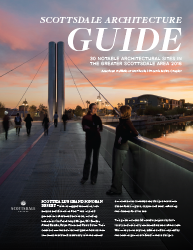 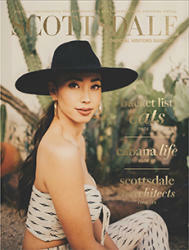 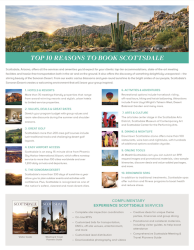 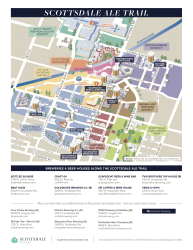 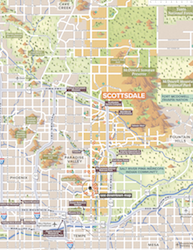 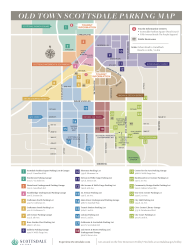 Here are the top 10 reasons why planners book Scottsdale again and again. 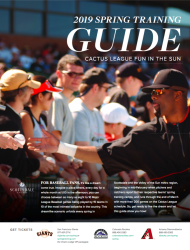 Top-notch sports facilities, great weather and plenty of ways to play are just the beginning! 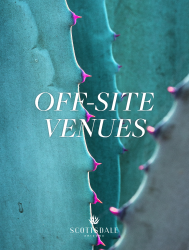 For memorable galas, theme parties and more, consider these unique off-site venues.